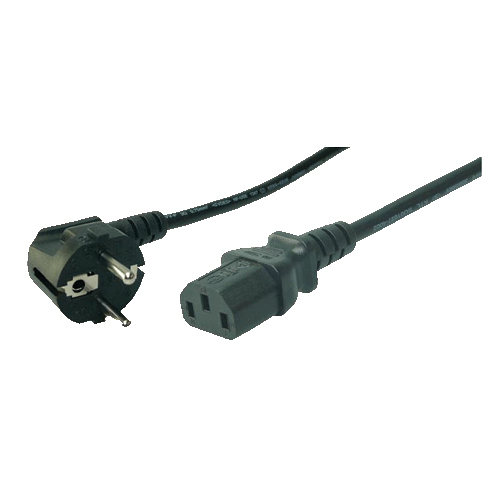 - Line plug according to CEE 7VII. - Alignment plug: angled 90 degrees. - IEC connector according to EN 320-C13. - IEC connector orientation: straight. - Cross section: 3 x 0.75 mm. - VDE approved for 250V, 10/16A.